Soon, you’ll be able to take online courses through top-tier universities without stepping away from your home office, or nearby coffee shop. What’s more is that it will be free. And though higher education has been available to an online audience for more than a decade, the ante was recently upped when Massachusetts Institute of Technology (MIT) and Harvard University announced a joint venture named edX. Yes, the cross-town rivals have united on the digital education front. Starting this fall, they’ll make several of their courses available for free online, with plans to expand. That got us wondering: Is free education the way of the future, or will it come at a cost to others? And, will it offer true democritization of higher education, or might it jeopardize the type and overall quality of education offered? And on the faculty-front, will it open up even more opportunities for teachers, or push professors out the door? With these two venerable institutions ponying up a total of $60 million for this edX initiative, many are wondering if online ed has finally had its watershed moment. 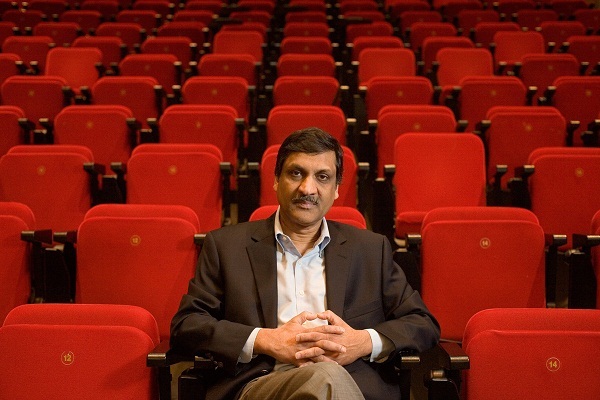 For insight and answers, we turn to Anant Agarwal, the new president of edX. Prior to taking on this role, he was head of MIT&apos;s Computer Science and Artificial Intelligence Lab. We speak with him from his offices in Cambridge, MA for Tuesday&apos;s Afternoon Shift.